Objectives There are only 0.70 licensed physicians per 1000 people in India. Thus, pharmacies are a primary source of healthcare and patients often seek their services directly, especially in village settings. However, there is wide variability in a pharmacy employee’s training, which contributes to inappropriate antibiotic dispensing and misuse. These practices increase the risk of antibiotic resistance and poor patient outcomes. This study seeks to better understand the factors that drive inappropriate antibiotic dispensing among pharmacy employees in India’s village communities. Design We conducted a mixed-methods study of the antibiotic dispensing practices, including semistructured interviews and a pilot cross-sectional Knowledge, Attitudes and Practice survey. All data were transcribed, translated from Hindi into English, and coded for themes. 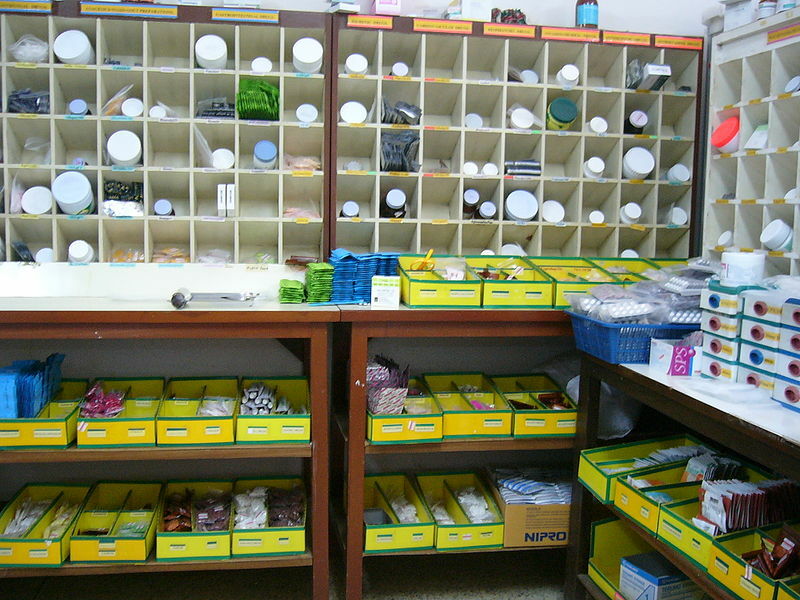 Setting Community pharmacies in villages in Haryana, India. Participants We recruited 24 community pharmacy employees (all male) by convenience sampling. Participants have a range of characteristics regarding village location, monthly income, baseline antibiotic knowledge, formal education and licensure. Results 75% of pharmacy employees in our study were unlicensed practitioners, and the majority had very limited understanding of antibiotic resistance. Furthermore, only half could correctly define the term antibiotics. All reported that at times they dispensed antibiotics without a prescription. This practice was more common when treating patients who had limited access to a licensed physician because of economic or logistic reasons. Many pharmacy workers also felt pressure to provide shortened medication courses to poorer clientele, and often dispensed only 1 or 2 days’ worth of antibiotics. Such patients rarely returned to the pharmacy for the complete course. Conclusions This study highlights the need for short-term, intensive training programmes on antibiotic prescribing and resistance that can be disseminated to village pharmacies. Programme development should take into account the realities of working with poor clientele, especially in areas of limited healthcare access.